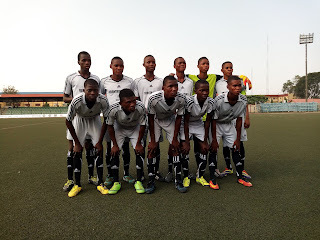 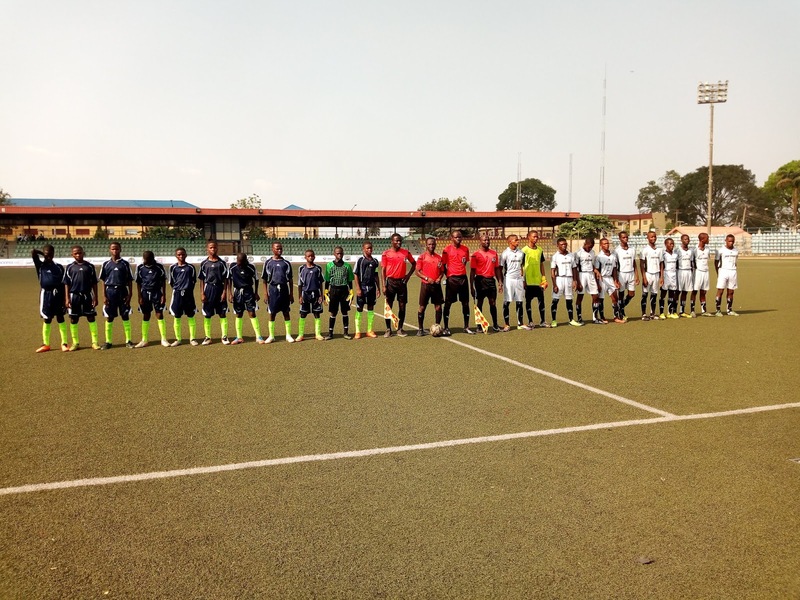 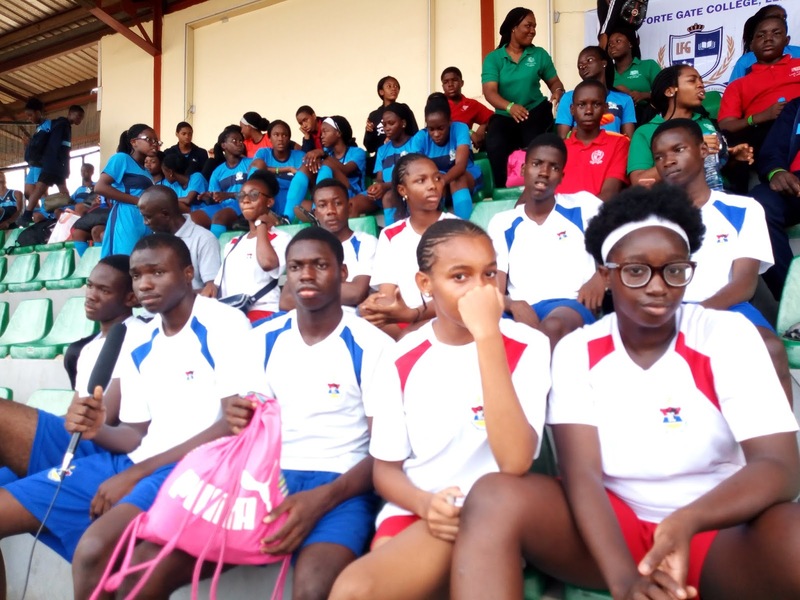 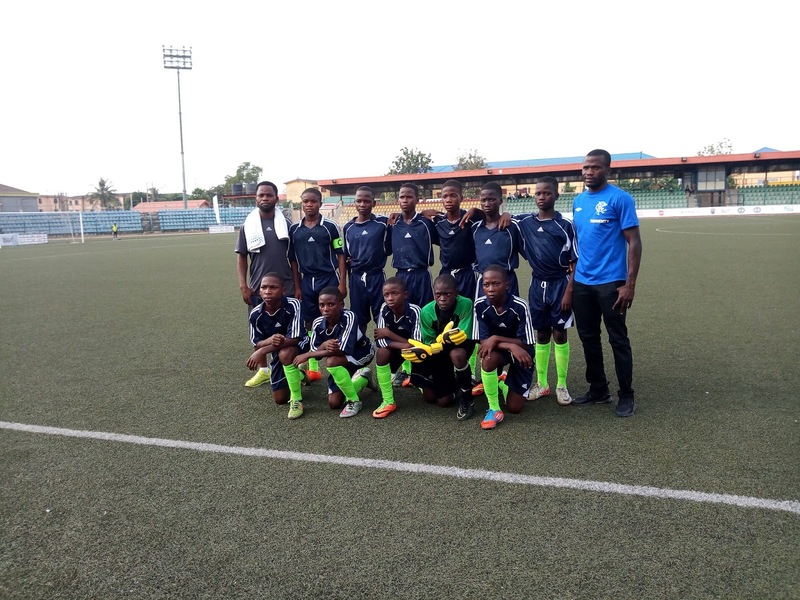 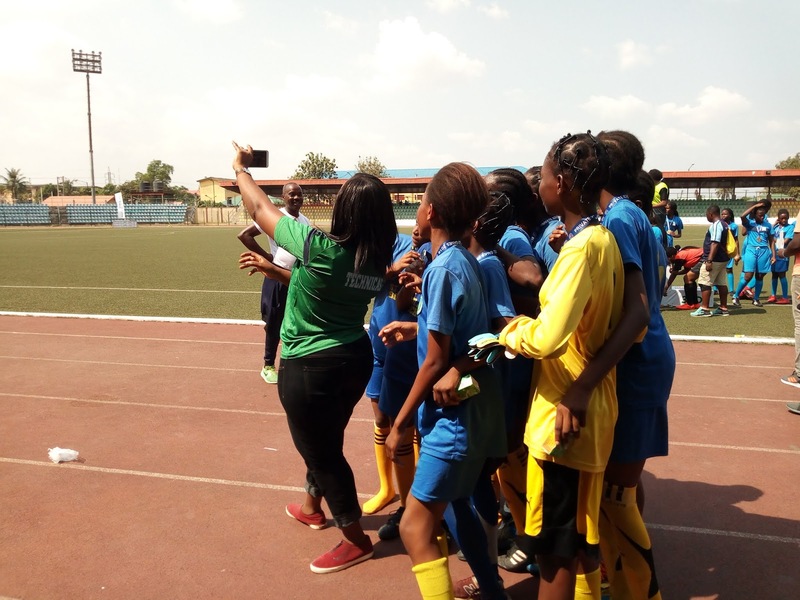 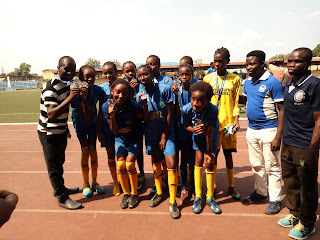 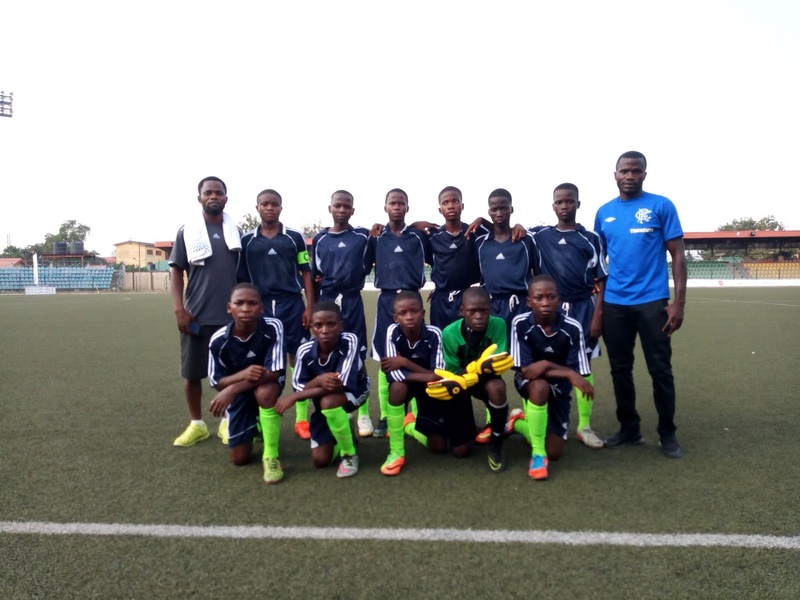 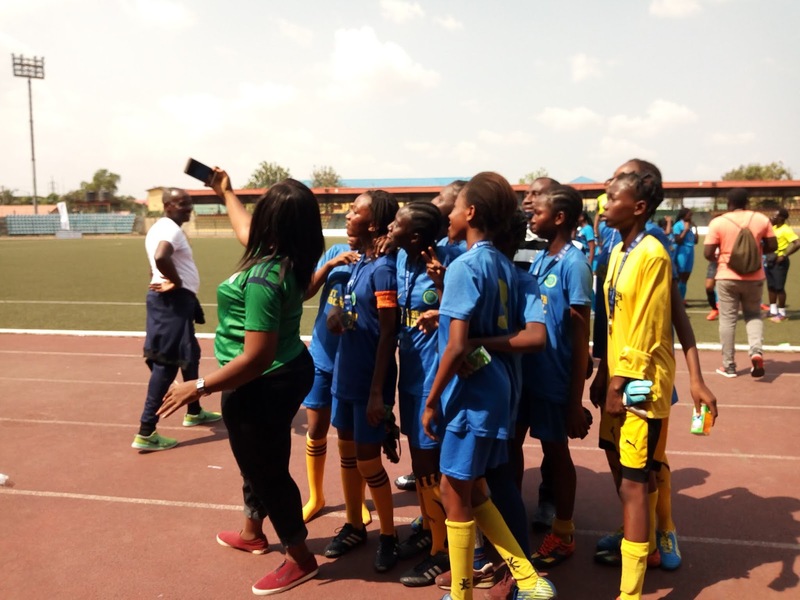 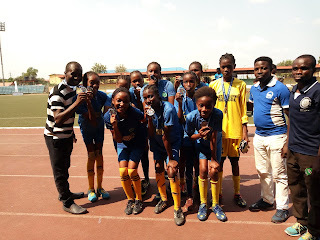 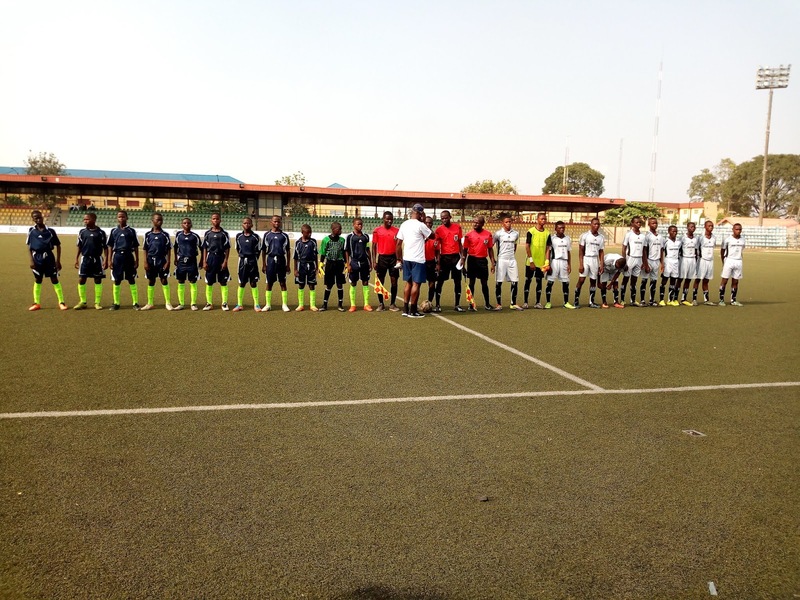 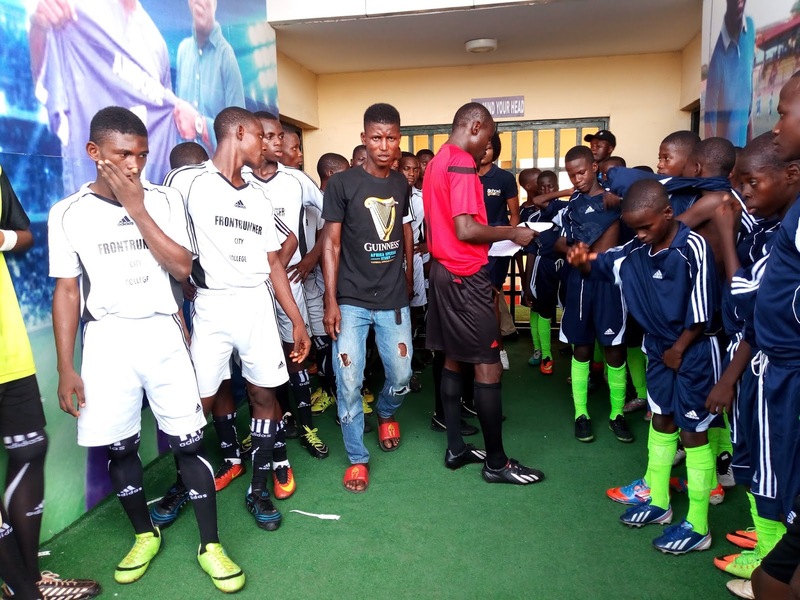 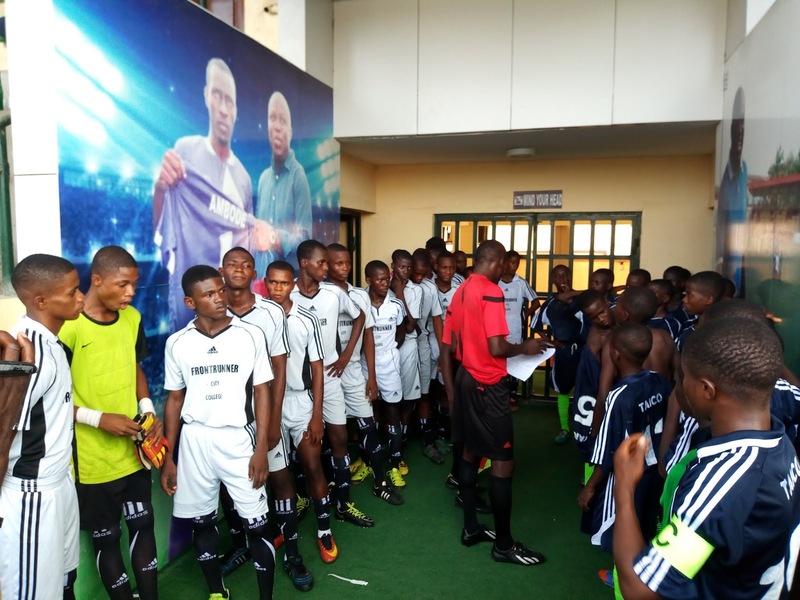 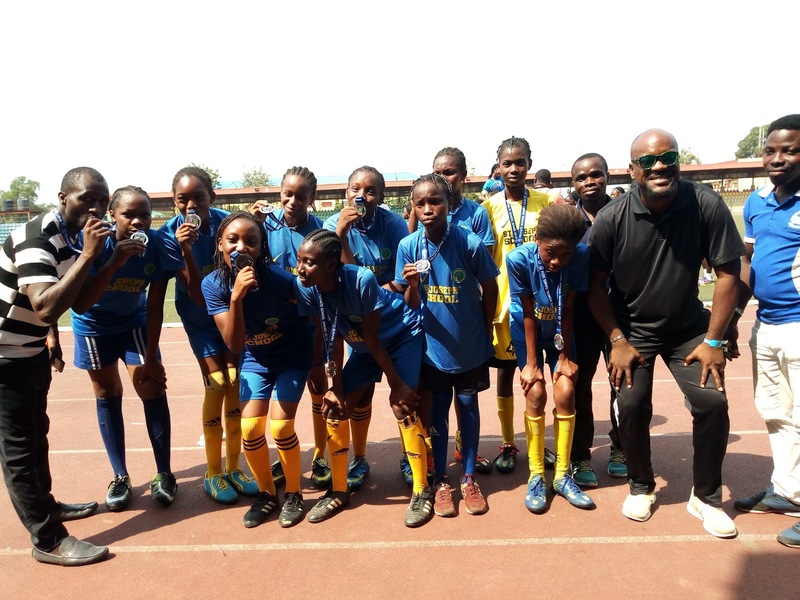 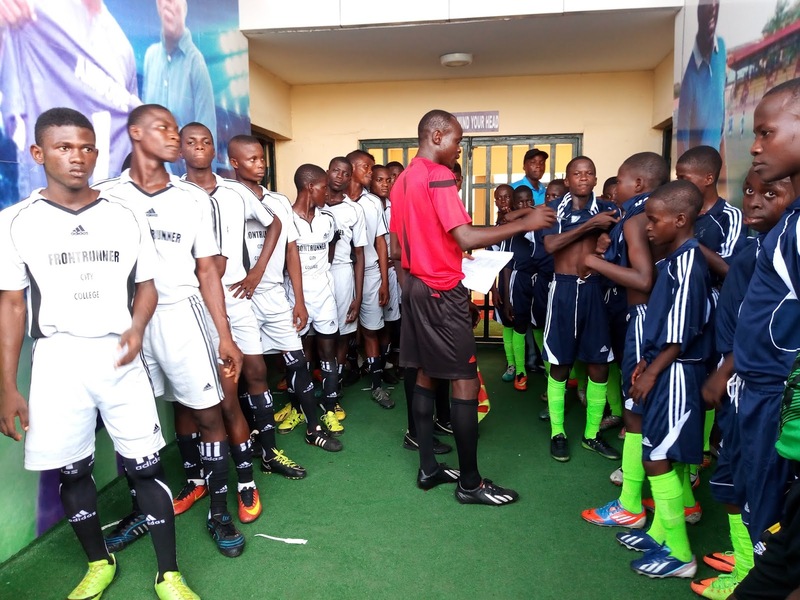 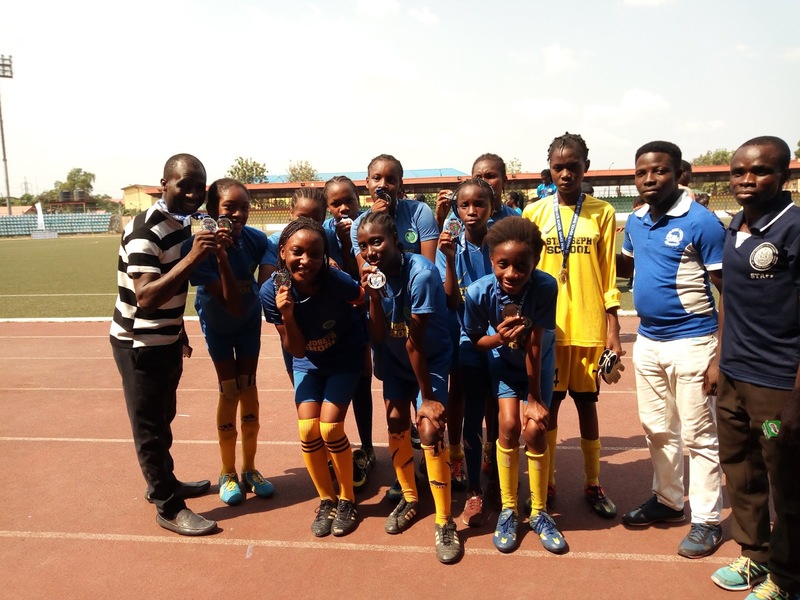 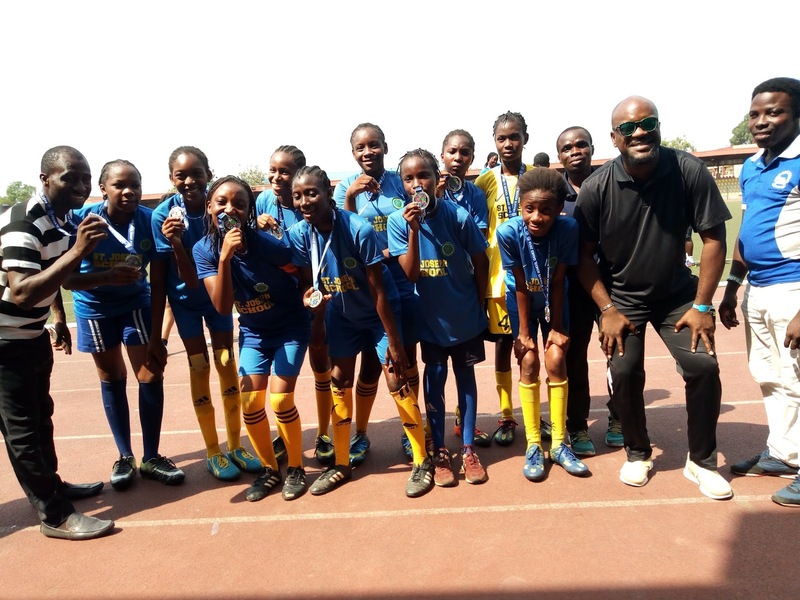 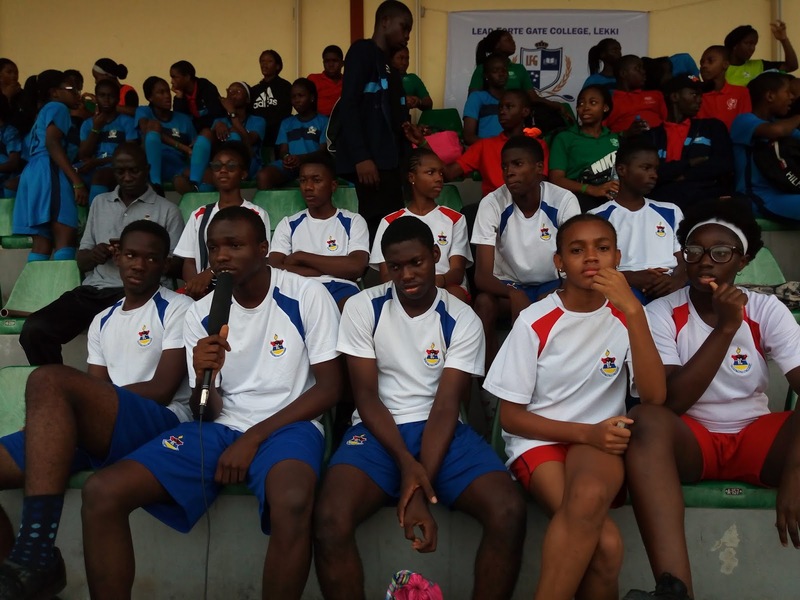 The first edition of Private School Games 2018, was held at the Agege Stadium, Lagos, where over 50 private schools competed for N1.5m. 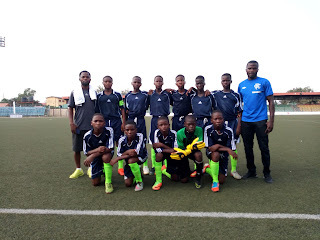 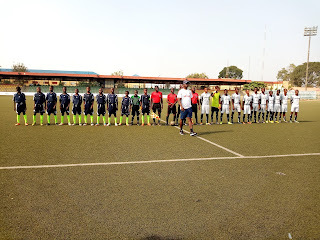 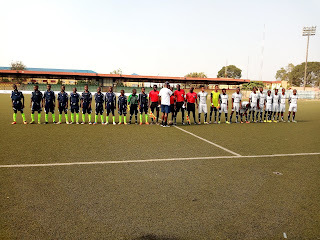 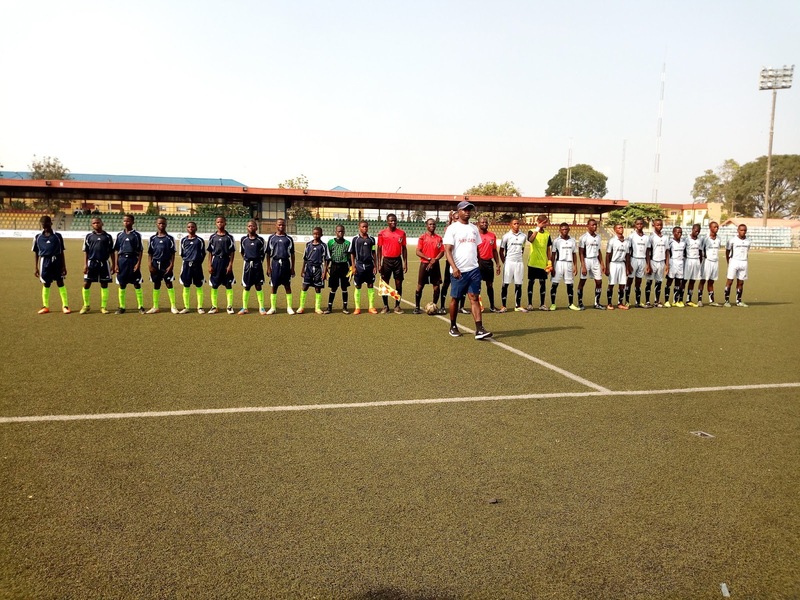 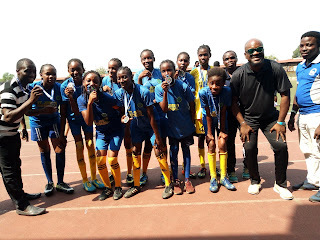 The Private School Games (PSG), I say is a perfect foundation for Grass Root Sports in Lagos and Nigeria as a whole if taken seriously. 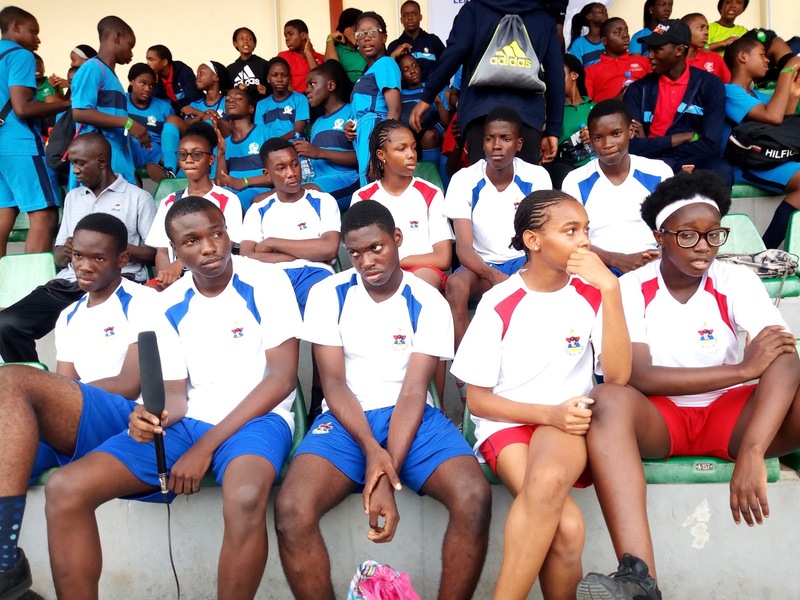 This three days event covered various sporting activities like - Football, Basketball, Volleyball, Handball, Table Tennis, Lawn Tennis, Swimming, Boxing, Fencing and Track and field events. 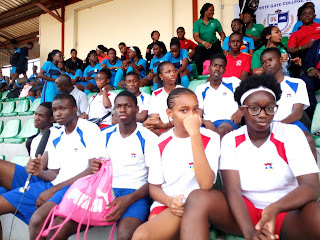 I was opportune to watch the football and track events with so much excitement. 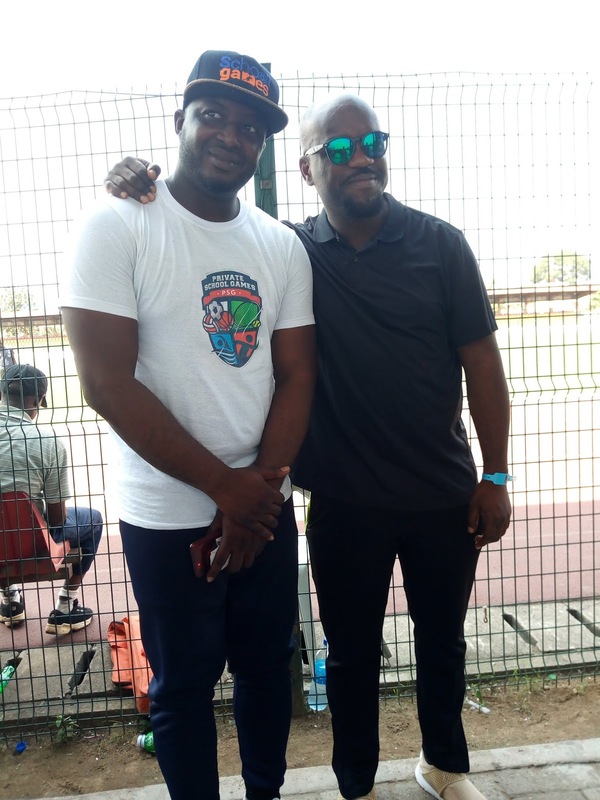 I gained so much inspiration that I had to quickly brief the Lagos State Karate Coach, Sunaka Shoyoye, so he can work towards including Karate in this lovely gathering. 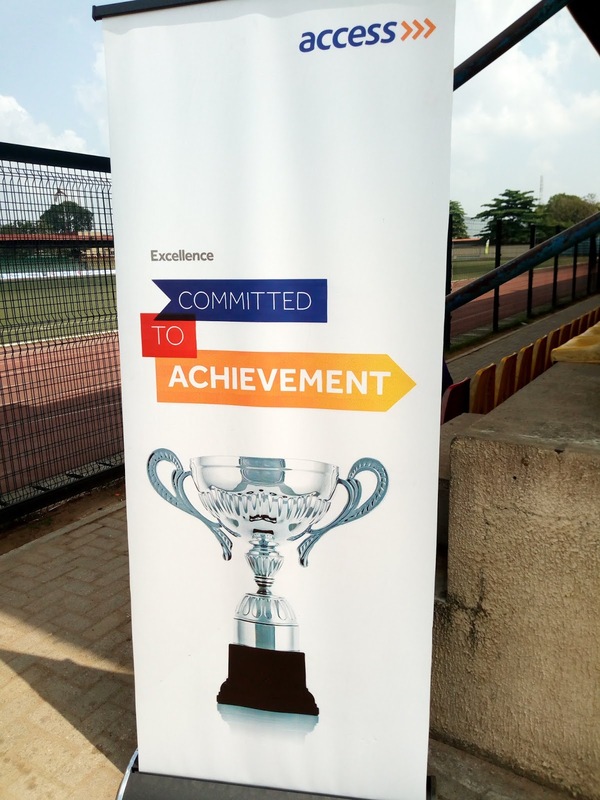 And I must confess that I am impressed with the turn up of sponsorship from major companies, especially the banking sector. 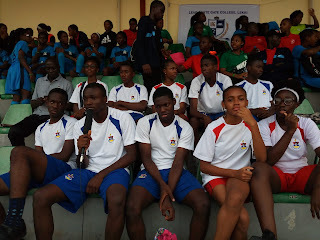 Access bank give out N10,000 to all the participants to help with their school fees. 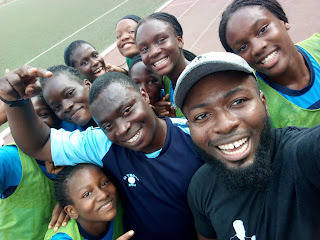 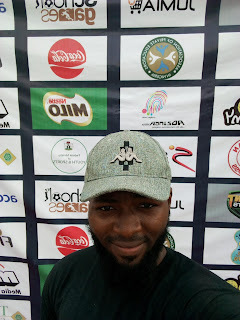 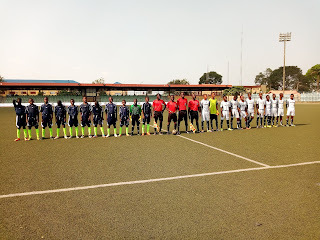 If the government or leaders at the high end of sports in Nigeria put their head down and focus on grassroot sports like the PSG, without playing politics, we will not need to be in a hurry for Olympics, National Sports Festival, School Sports Festival, NUGA and other prominent events. The children I watched play are all less than 17, in the football section for instance, grooming them from now will go a long way. 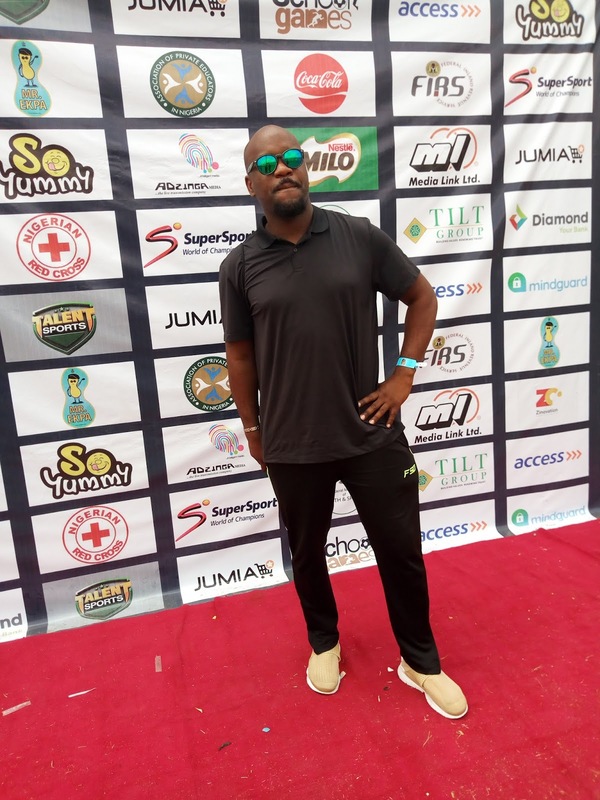 There should have been scouts of various sports at this game. 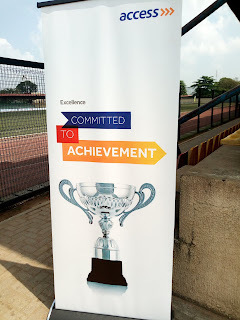 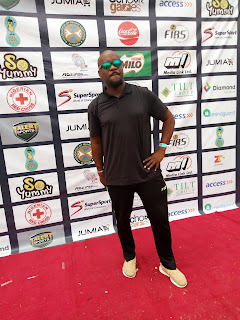 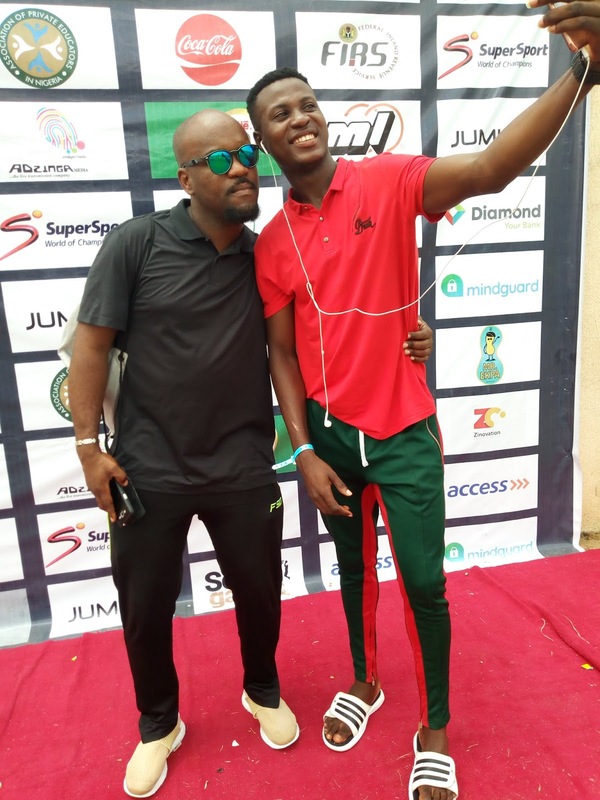 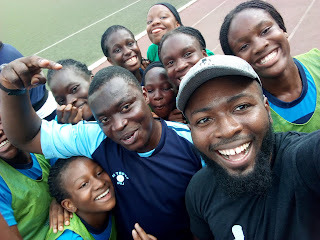 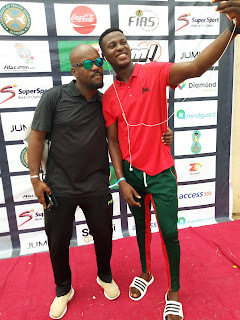 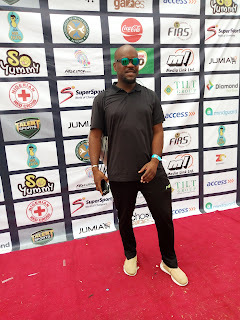 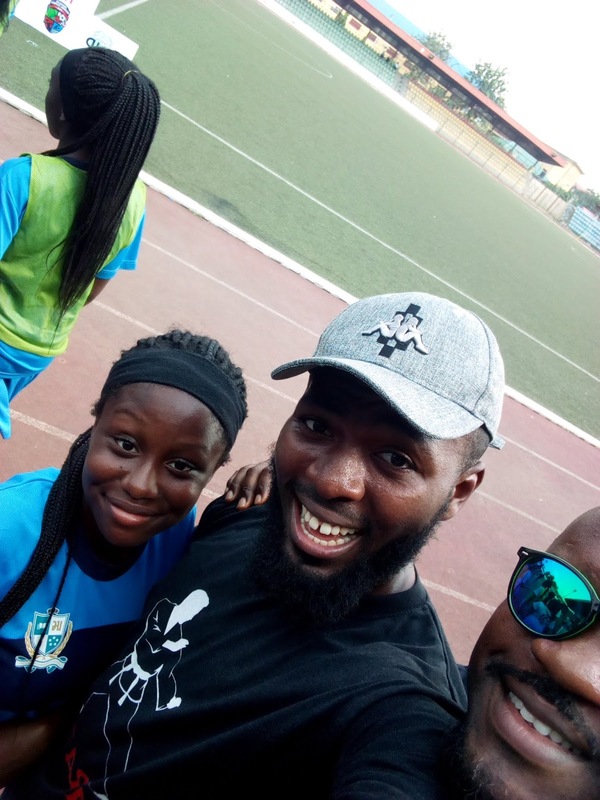 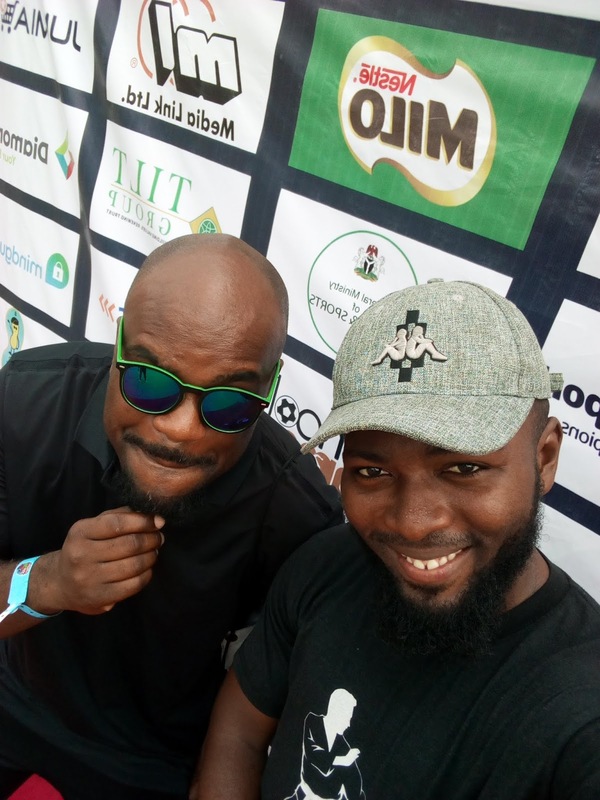 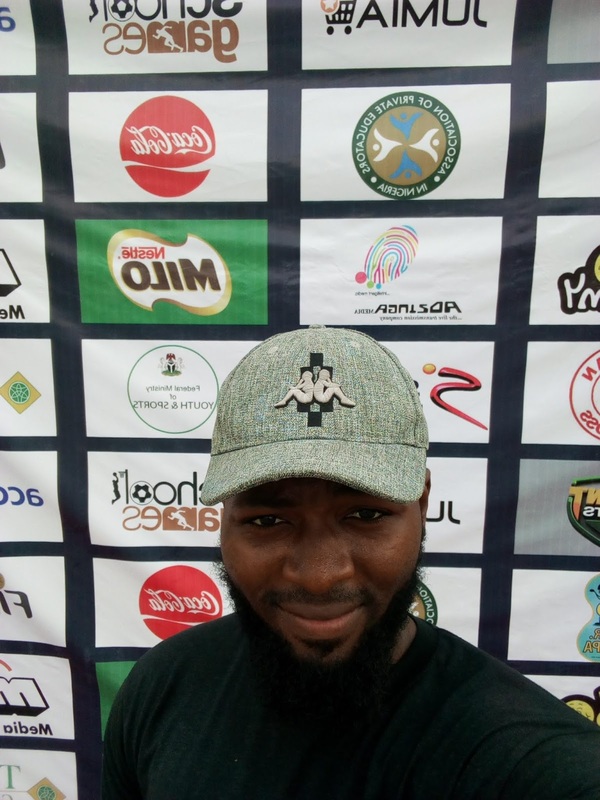 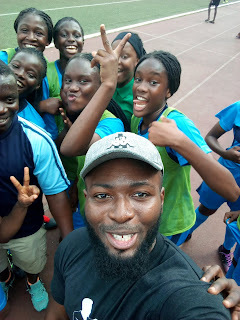 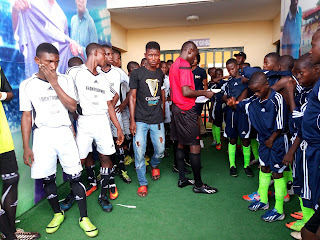 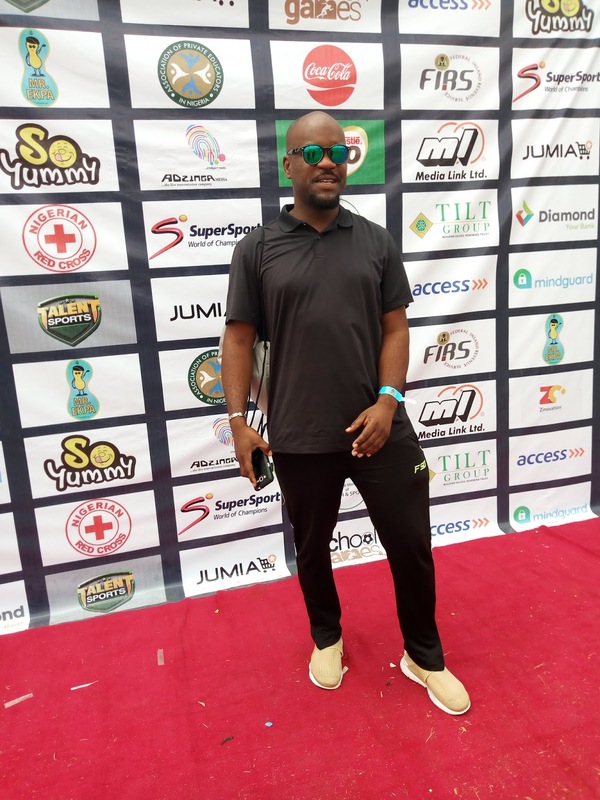 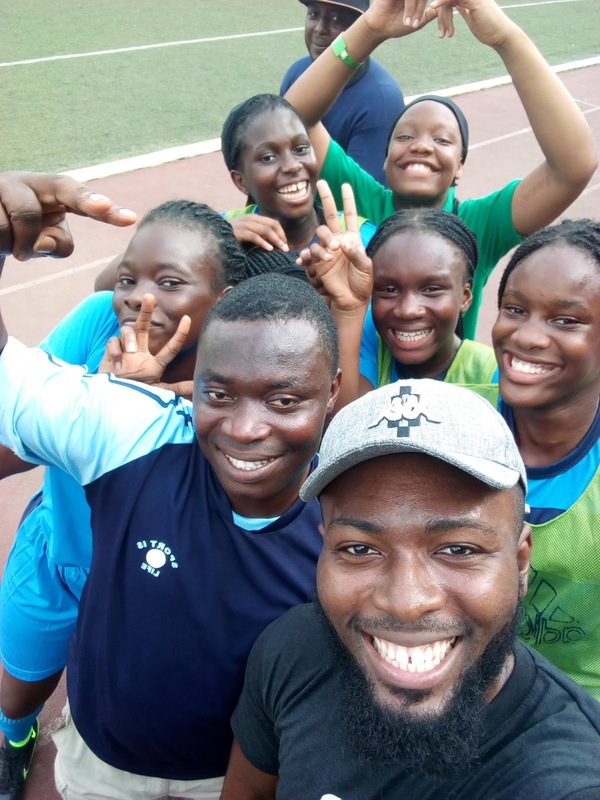 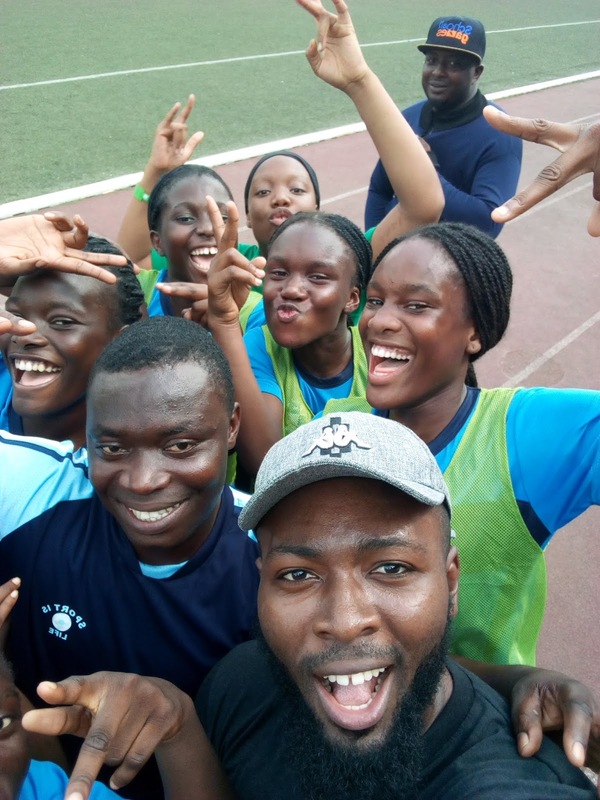 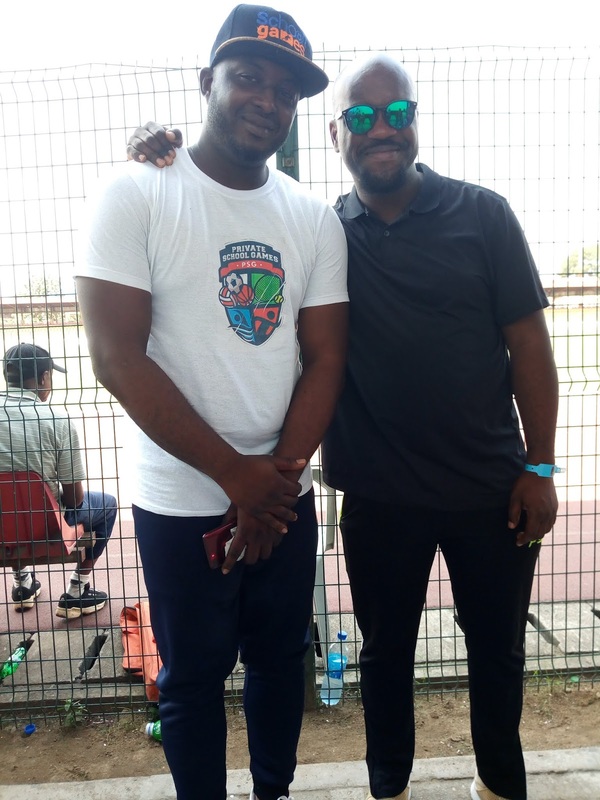 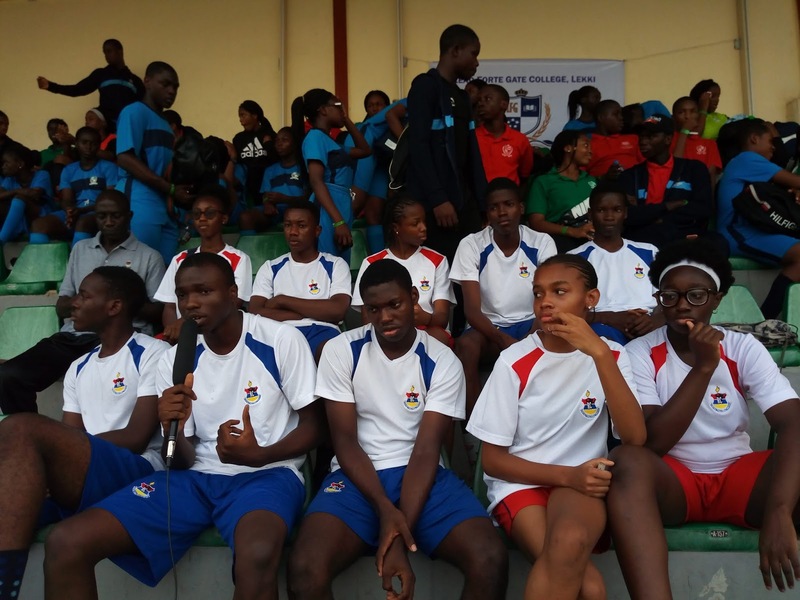 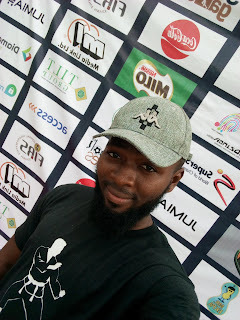 This event was organised by School Games Limited, an organizaion aim at orgainzing world class multi-sport competition and platform where talented private secondary schools students can be identified, developed and nurtured. 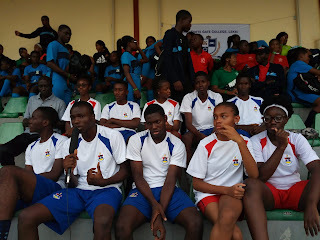 They focus on private Schools to get more children interested in Sports and possibly, pursuing a career in same.